Unraveling SummitSync, Overcoming Wrong and Engaging October! Nominate a great product manager you know today @ http://TheBestProductPerson.com ! 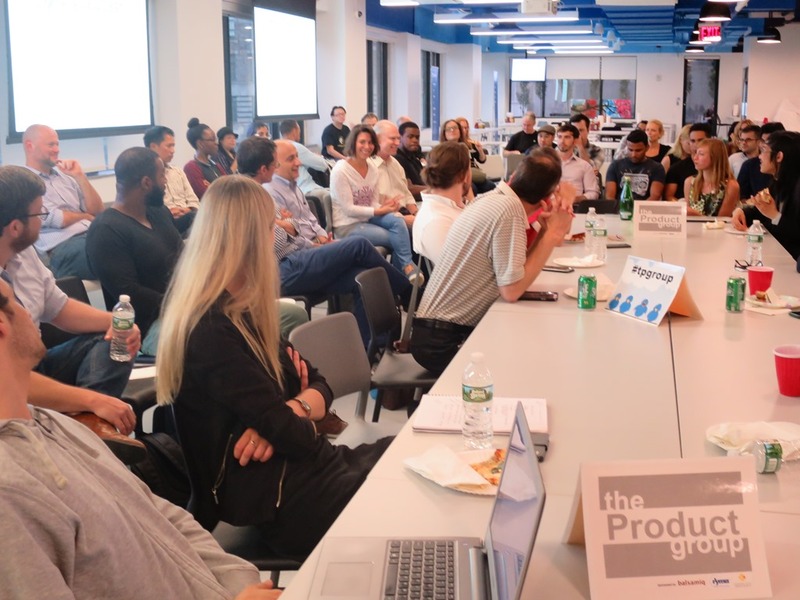 Thank you to everyone who made it to our latest roundtable meet-up of The Product Group at Digital Ocean, as well as to our other sponsors, Yext, BKLYN, InVision, SUMMIT, Balsamiq Studios and Sunshine Suites. If you are a Product Person and are interested in having your product featured or participating as a featured guest expert at an upcoming meetup of The Product Group, contact me (or email at jhorn (a-t.) tpgblog DoT com). Stay tuned for more announcements about October’s Featured Product, FanDuel. Please submit your nominations for 2016’s great product management candidates @ http://TheBestProductPerson.com ! And, don’t forget to check out our new job board exclusively dedicated to Product jobs!Visit http://TheProductJobs.com and happy hunting! Previous Entry Looking for a new product management job?